After high school, he went on to attend culinary school at the Art Institute of California in Los Angeles. From there, he worked in various restaurants throughout the west coast, further diversifying his skills. 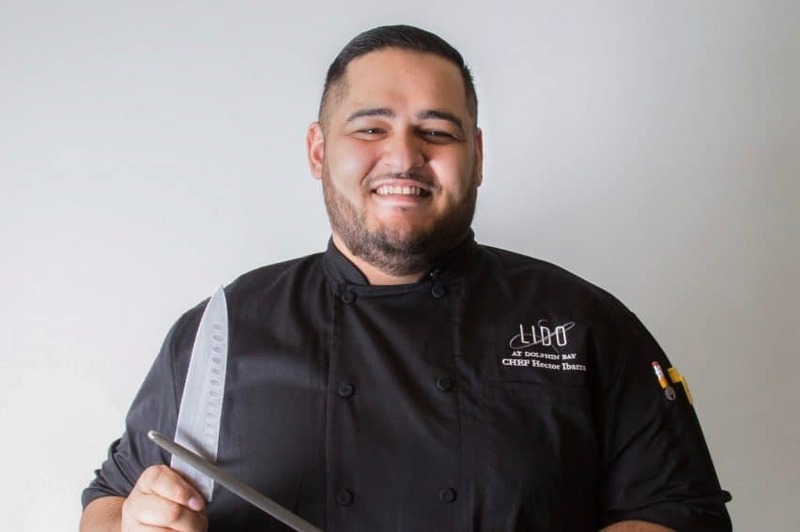 Hector joined Lido at Dolphin Bay in 2017 as the Sous Chef and quickly grew into the role of Head Chef. Hector’s goal is to bring forth the authenticity of cuisines and to fuse different cultures and flavors.